"God was gracious to bless us with a son last year. But we never thought he would leave us so early. So what if we have lost him? He still lives in Aaradhya." It is very difficult to come out of the loss of a loved one and think beyond personal grief. But the parents of a 14-month-old from Gujarat honored the memory of their lost baby by giving the gift of life to 2 unknown children. The 14-month-old Somnath Shah fell down the stairs while playing with his elder sister on the 2nd of September. He was taken to the local doctor in an unconscious state, where it was suggested that he should be taken to the hospital immediately. The CT scan performed at the New Civil Hospital in Surat showed brain haemorrhage and multiple fractures. On Sunday night, the toddler was declared brain dead. The hospital staff contacted a Surat-based NGO, Donate Life, whose representatives convinced the devastated parents to donate their child’s organs. 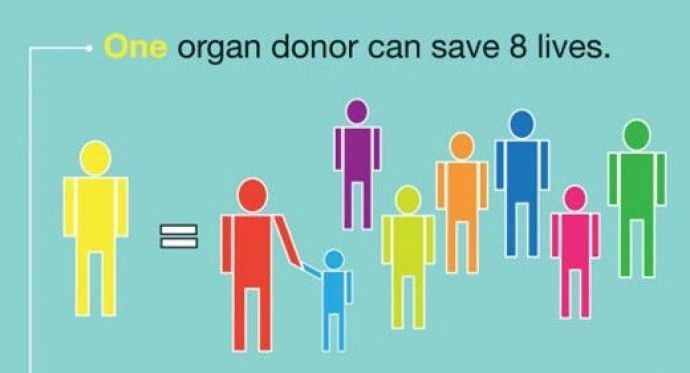 On Monday evening, the parents agreed to donate the organs. According to a report, Somnath’s heart was transplanted into three-year-old Aaradhya Mule from Mumbai, suffering from viral myrocarditis for over a year. The condition had caused an inflammation in Aaradhya's heart, slowing down its pumping rate. Due to her young age, it was proving to be very difficult to find a heart of the right size for transplantation. The team of doctors from the Fortis hospital, Mumbai, arrived in Surat at 7:45 in the morning to recover Somnath’s heart. The transplant procedure on Aradhya began at 9 am. She is currently critical but stable. 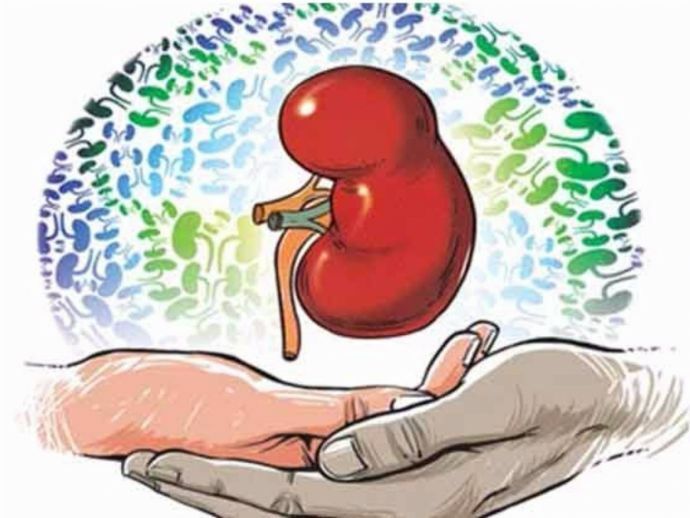 In the afternoon, his kidneys were harvested at the Institute of Kidney Diseases and Research Centre (IKDRC) in Ahmedabad for a 15-year-old boy from Deesa, Gujarat, who had been suffering from acute renal failure for the last 10 years. "God was gracious to bless us with a son last year. But we never thought he would leave us so early. So what if we have lost him? He still lives in Aaradhya," said Sunil Shah, Somnath’s father. he and his wife are planning to visit Aaradhya once Somnath’s last rites are performed. Aaradhya’s aunt too said that they were looking forward to meeting Somnath’s family.